Unwind Studio showcases the work of artist Judith Costello, MA, OCDS. 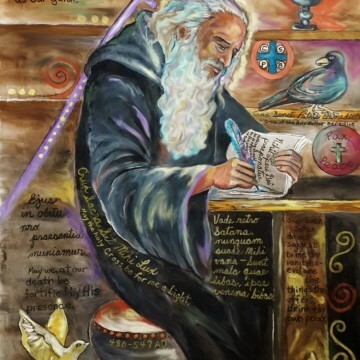 Judith is a Third Order Carmelite and does artwork to encourage prayer. 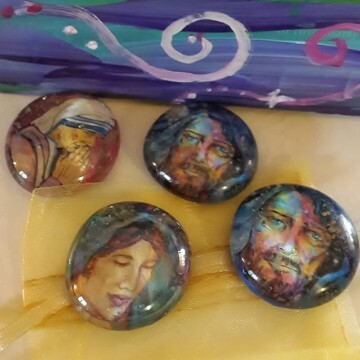 Her store offers "Heaven Rocks" ("worry stones" with Jesus, Mary and other images), tee shirts with special messages, coloring books for grown-ups ("Scared Images" and "Comfort Coloring"), posters of amazing images, and customized art banners. 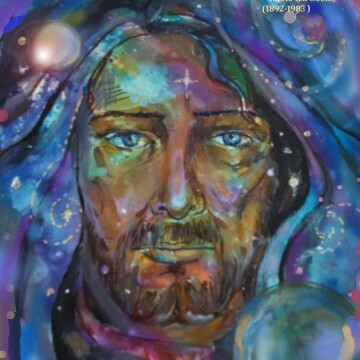 The works of Judith Costello can be found on her UnwindStudio.com website as well as Amazon.com and on Facebook. 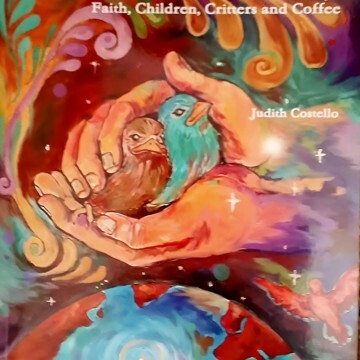 "Drawing on Faith" Judith presents images that inspire. Order a Juan Diego "tilma and script" for your December Religious Formation pageant!